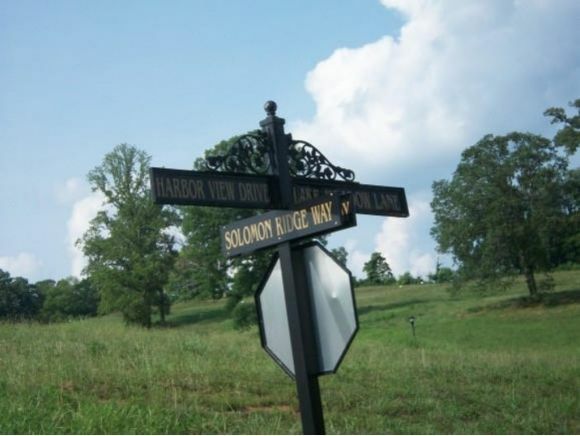 52 lots available, ranging in price from $29,900 to $57,900. Lake access available. Curbed sidewalks, street lamps, breathtaking views. New construction recently started. Watch the fireworks at Cherokee Park from the comfort of your own home! 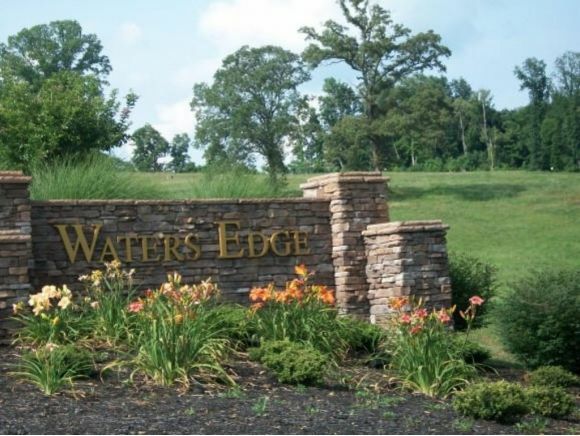 This subdivision is just minutes off Highway 25E; less than 15 minutes to the mall and 20 minutes to I81. 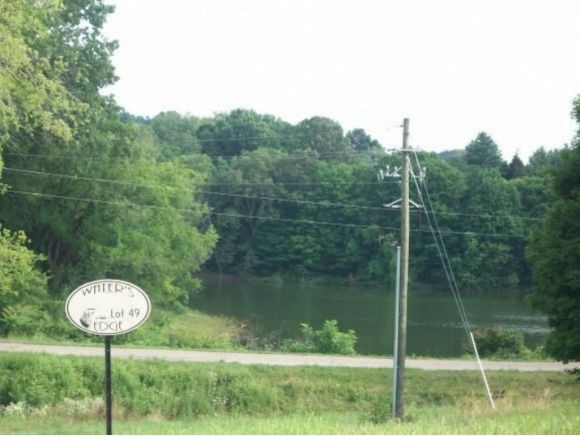 Great way to "live on the lake" without paying astronomical amounts for lakefront lots! Come pick your lot now and build while rates are low and builders can get your home done quickly.